When Steve Jobs introduced the concept of the iPad, he said that tablets were going to fill a gap between cell phones and laptop computers. There were some tasks that a laptop could do, but it was a bit cumbersome. Other tasks could be completed on a phone, but screen size and a lack of speed might make it less than ideal. A tablet, however, would be a perfect fit for tasks that required the portability of a cell phone but the speed and visibility of a laptop. Critics were a bit skeptical, but a few years later tablets are everywhere. While consumers love to read and surf the Internet on tablets, they are becoming indispensable in the business world. Sales organizations are finding that when they use tablets to implement mobile CRM, their sales process is revolutionized, resulting in improved efficiency and increased profits. In some industries, sales reps are forced to grab a minute of the decision-maker’s time between customers. Waiting for a laptop to boot up is not an option. The ability to look at order history, demonstrate new offerings and answer questions on the spot make mobile CRM on a tablet a game changer for sales reps.
A tablet allows a sales rep to quickly pull up a PowerPoint or video demonstration to profile a new product or service. If the customer is intrigued, the sales rep is able to check real-time inventory immediately and place an order for the customer. Sales organizations can eliminate the need for printing brochures, a significant savings that will quickly replace the cost of the tablets. Instead of getting back to their office with a list of items to complete for customers, sales reps can enter orders, check inventory and makes notes about possible opportunities while they are standing in front of the customer. Data entered into the mobile CRM is fresh, allowing sales managers to access quality information for sales reports. Sales reps tend to avoid activities that they perceive as taking away from time selling. When mobile CRM allows them to enter critical information in a few seconds, they no longer think of sales reporting as a task that robs them of sales time. They will quickly see the connection between using the tool and increased sales and profit. Front Row Solutions provides a mobile CRM that can be used as a stand-alone tool for your sales organization or it can be implemented to interface with your legacy CRM solution. 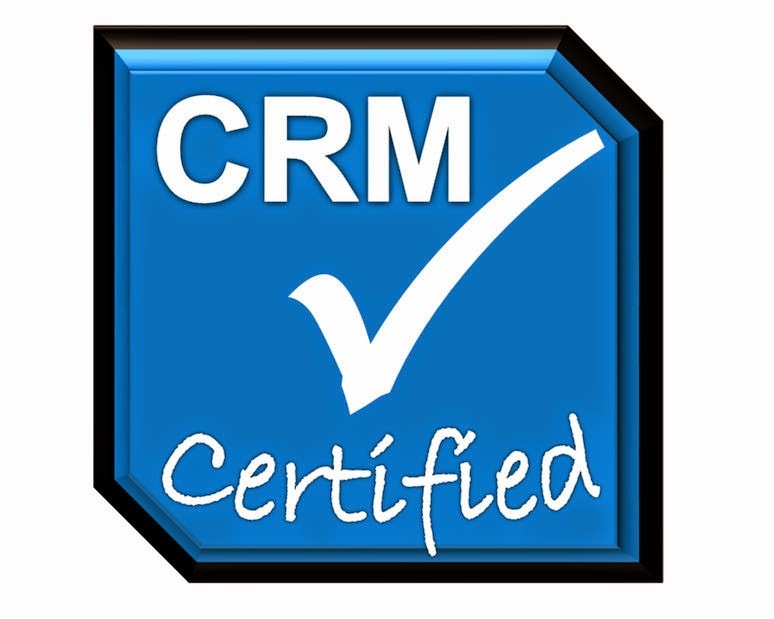 Call us today to find out how we can develop a customized CRM system for your sales reps that boosts profitability and efficiency. A recent study released by Accenture and CSO Insights discussed the cost of mediocre sales performance. Sales managers, according to the research, tend to focus on the top-selling sales reps and their worst-performing reps, looking for behaviors that are most significantly impacting the bottom line. However, while the top 20 percent of the sales force tend to generate 60 percent of the revenue, there is a widely ignored “frozen middle” that could be ripe for growth. Sales managers tend to ignore this group, because they make very little noise and don’t cause trouble. They bring in average growth, but the gap between average and significant is a big area of opportunity for companies. While these sales reps comprise 65 to 70 percent of the sales force, they bring in only 40 percent of sales. One of the areas that could be addressed to change the middle performers into great sales reps is sales accountability. By tracking the behaviors that lead to a contract or a closed sale, sales managers can determine a set of best practices and implement a repeatable sales process that can be used to refine activities and drive growth. You can’t track your sales reps’ behaviors to establish a set sales process unless you have data to work with. You won’t have good data unless your sales reps are using the tool. So avoid the pitfalls of an overly customized system or an entry process that gets your sales reps bogged down in filling out too many fields. Choose a few critical pieces of information you want, and create a CRM entry that requires only a few seconds to complete, and you will have your sales reps on board. You know who your top-performing reps are. 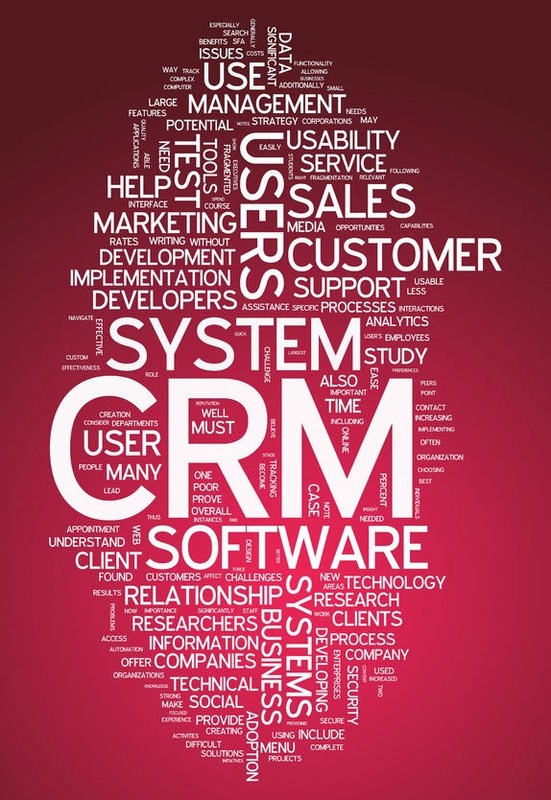 With a good CRM, you can quickly drill down your data to determine which activities are leading to a closed sale. You may find that in your industry there is a particular combination of social media contact, in-person calls and emails that tend to result in a sale, for instance. In order to have sales accountability, your sales reps must know what is expected of them. If you have a documented sales process and your reps know the steps to work through the process, you will be able to create a setting where all of your reps are using the tools and behaviors that have proven successful for your company. Don’t try to improve everything at once. Keep sales accountability as an ongoing initiative, not as a short-term project. Once you have some data, and you have identified your sales process, you can use the information for sales meetings to highlight or troubleshoot particular areas. New sales reps can be trained to adhere to the sales process and you can quickly identify behaviors that need additional training by accessing CRM sales reports. Front Row Solutions is a provider of mobile CRM tools that drive growth and increase sales accountability for your sales organization. Call us today to discuss the customized system that we can implement in your company. Many small businesses think managing without a customer relationship management solution can work. The client list starts small and steadily grows and suddenly, relationships become more difficult to manage. The attempt to save money to keep cash flow on a positive level can backfire when it comes to skimping on your CRM options. You’re can lose sales by not organizing your contacts and managing your relationships, which is exactly what a good solution will do for you. Many companies will begin to lose their leads because important data about them isn’t stored in the right place, or at all. Without a systematic sales process in place, you’re not going to fully realize all the leads you should be converting to sales. 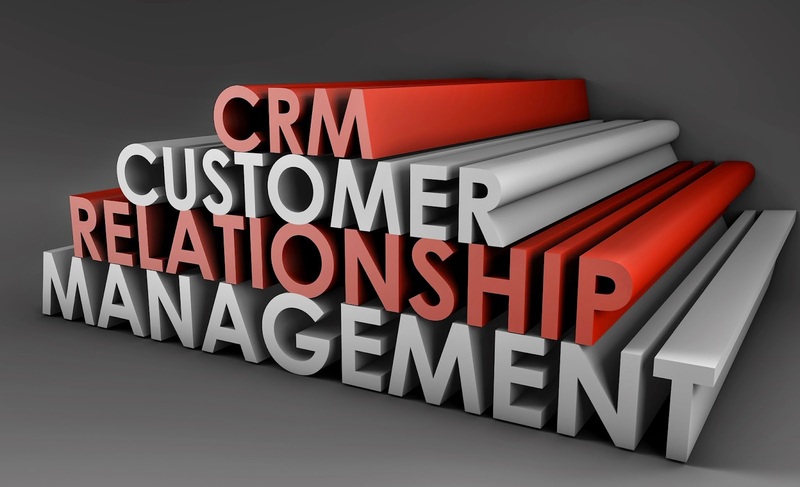 A customer relationship management solution will not only help you find new customers, but it will help you manage and keep your current customers. Too many companies lose hard-earned clients by losing touch with them. If you want to know exactly where your clients are in the sales process and when they’ll be more likely to buy a certain type of product, you need a customer relationship management solution to guide you along. You can better evaluate your sales processes with your current clients because you’ll have more visibility in how they’re interacting with your brand. When you’ve got the right customer relationship management solution, you’re going to have every interaction tucked away where it can be easily accessed for future decisions about that lead. Every time they sign up for one of your newsletters or watch a video or download a white paper from your site, you’ll have that information and you can use it to segment your audience for future marketing campaigns and sales correspondence. We’re seeing more and more interaction between sales and marketing teams that are well connected through the right CRM solution. These are teams that get frequent reports from sales reps who are interacting, one-on-one, with clients. The sales rep is the one who knows more about customer behavior than just about anyone in the organization, but that information can only be used if it is injected into the CRM database where it can be organized and managed properly. If your company has made a large investment in your CRM but you don’t get much out of it, it could be because your sales reps aren’t finding it easy to use. That doesn’t mean it doesn’t have value, it only means you need to integrate a solution that works well with the people who know the most or who can get the most information about your target audience. At Front Row Solutions, we’ve created a mobile CRM solution that works with sales reps. Our solution makes it possible for your sales team to send back complete reports in under one minute. This means that your sales reps will be more likely than ever to provide your database with the information you need to drive better marketing results and better sales. Contact us today to find out how it works.